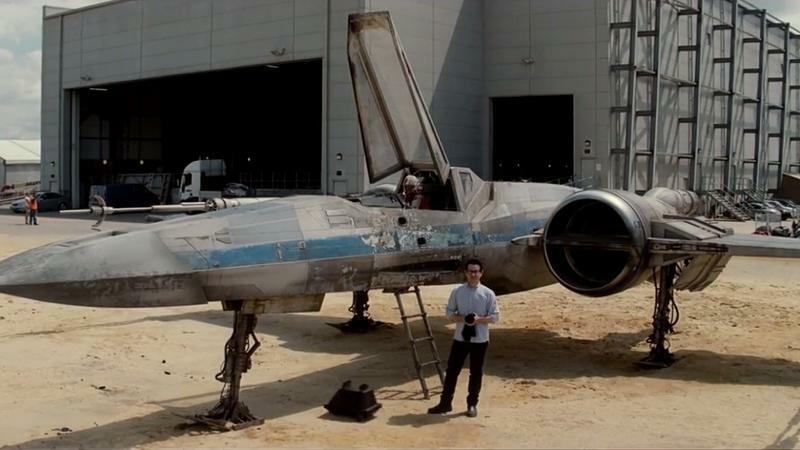 To kick off the busy week of Comic-Con, Star Wars: Episode VII director J.J. Abrams on Monday posted a quick behind-the-scene video straight from the movie’s set in London—and there’s a peculiar spacecraft sitting in the background. 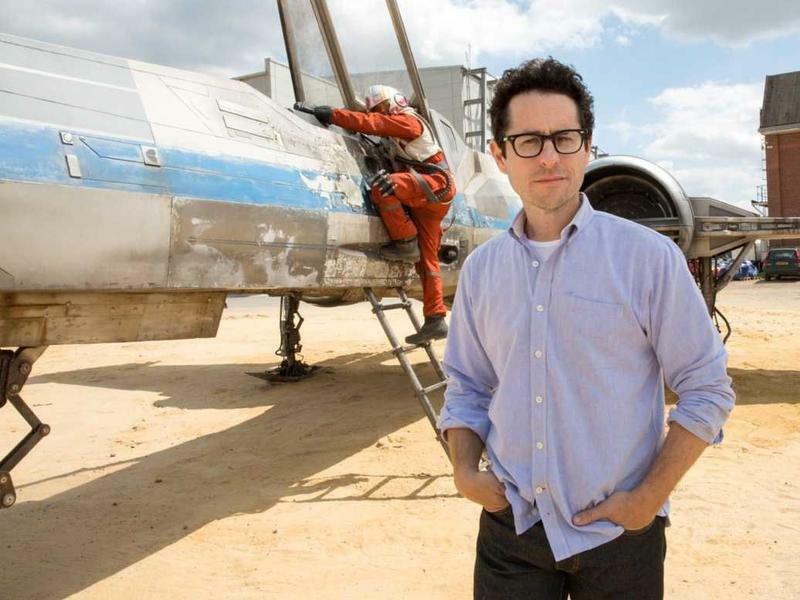 One of the film’s most famous fighters, the X-Wing, is sitting conspicuously behind the director, though it’s a bit varied from the one we’re familiar with in the original trilogy. It looks more than beat up, like it has seen its fair share of battles, and features a blue trim, rather than the iconic red. The pilot, meanwhile, appears to be wearing a helmet we haven’t seen before, while his suit is red, not orange. The X-Wing has become a huge part of the original Star Wars trilogy, and was used in the destruction of both Death Stars. Seeing them return, albeit in a slightly varied form, will no doubt get fans in a tizzy. 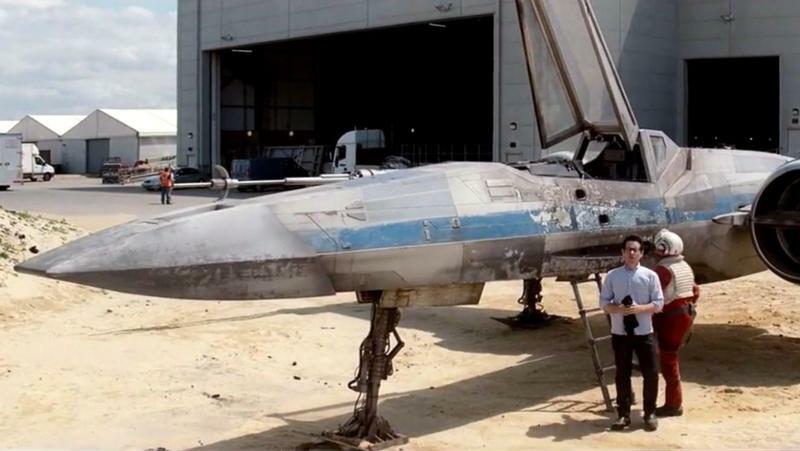 Other things to note: the X-Wing features one large thruster on either side of the pilot, rather than two, while there doesn’t appear to be a compartment for an Astromech droid. 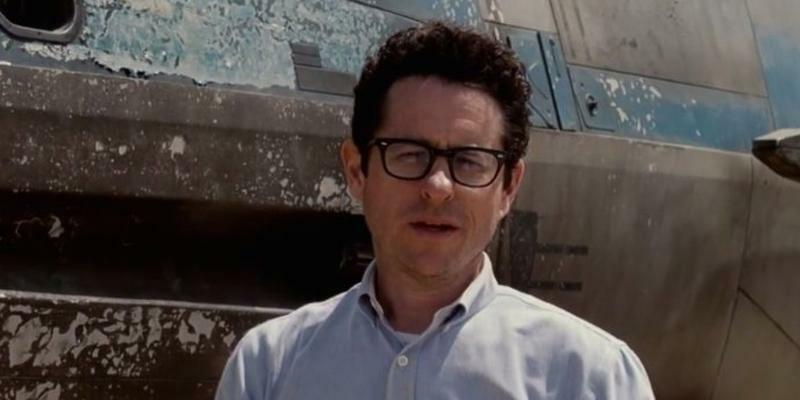 The video posted by Abrams is actually a part of the charitable “Force For Change” initiative in support of UNICEF. As part of the promotion, anyone who donates $10 will have a chance of actually securing a tiny role in the movie; the prize will also include an advanced screening of the film, which is scheduled to hit theaters on Dec. 18, 2015. In addition to the X-Wing, fans also get a glimpse of one of the “mouse droids,” otherwise known as MSE-6-series repair-bots.